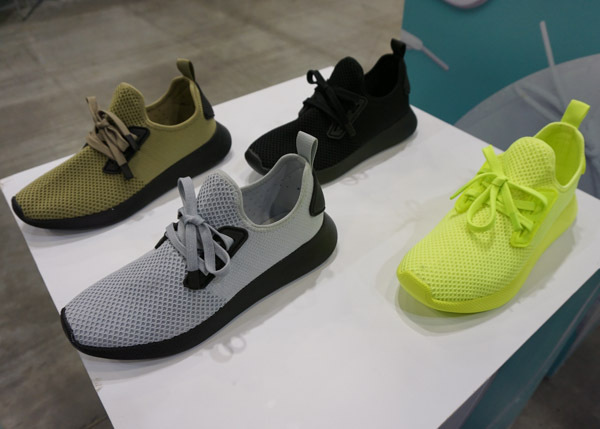 Bringing their one of a kind sneaker cleaning experience to KNOWSHOW, Jason Markk was on site demonstrating the effectiveness of their product with complimentary sneaker cleaning services. 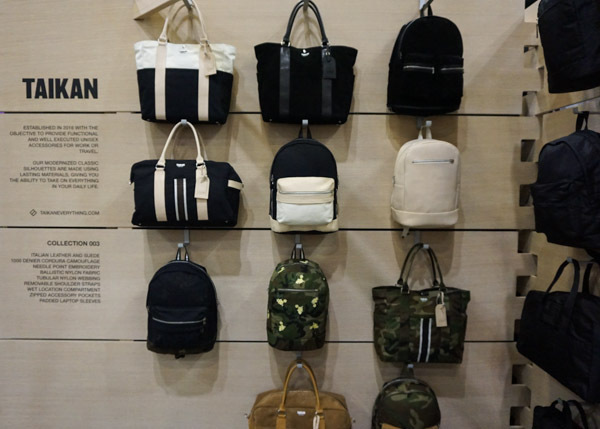 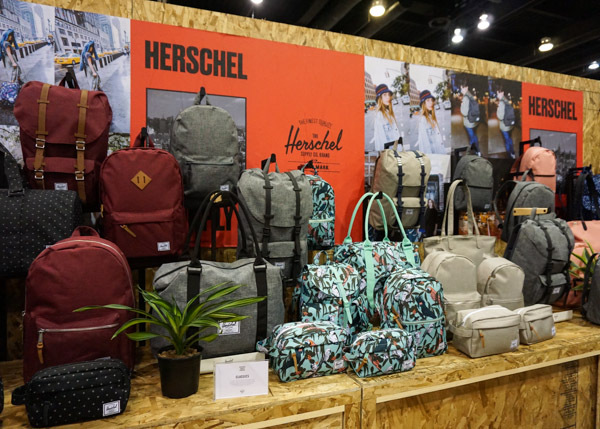 The much loved Vancouver based accessories brand Herschel Supply Co debuted a new booth inspired by wheatpaste poster culture this year with word that they will be offering a selection of outerwear come Fall/Winter 2017! 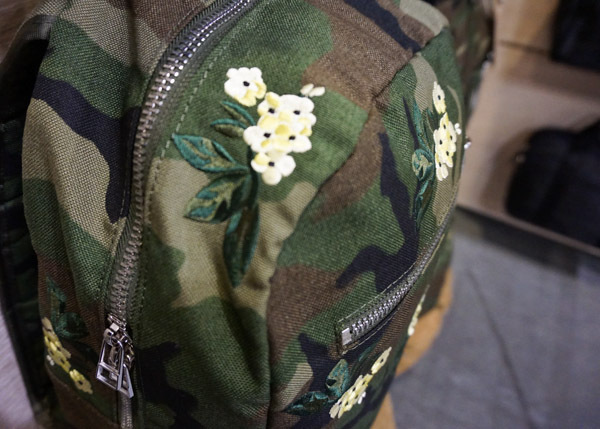 Combined with all the colourways and patterns they have prepared for the coming seasons, Herschel is positioned to make a huge impact for fall. 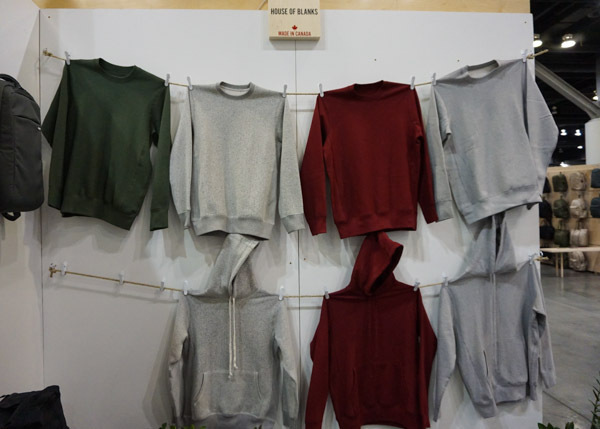 Hailing from Toronto, House of Blanks is a Canadian company that champions high quality fleece blanks that designed and produced in Canada. 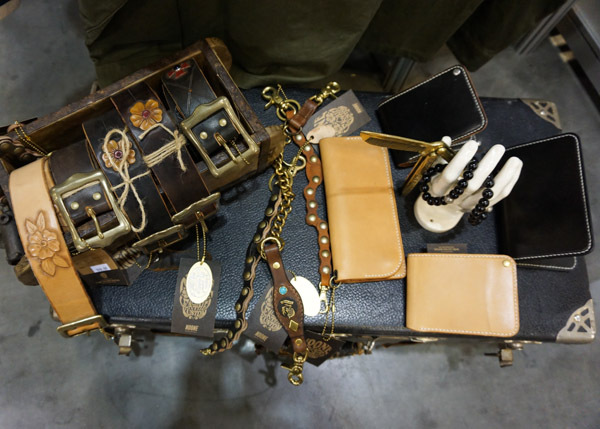 For Fall/Winter 2017, Canadian accessories brand Taikan is adding another level of quality and luxury to their products by added beautiful embroidery, suede and veg tanned leather elements to a selection of their existing styles. 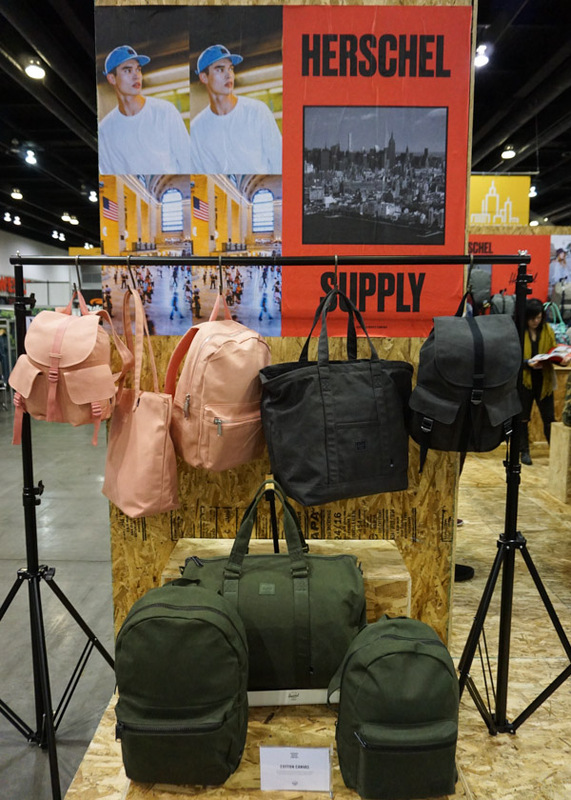 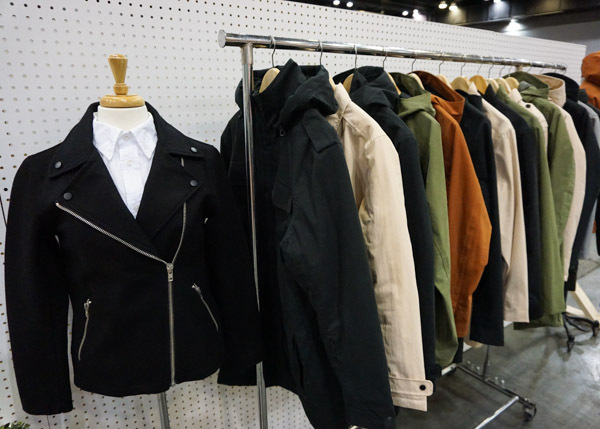 Brand new to the KNOWSHOW floor, Rocket Fuel Supply distribute a wide selection of motorcycle and Americana centric clothing and accessory brands from Korea and Japan including Saintpain, DIAFVINE and more. 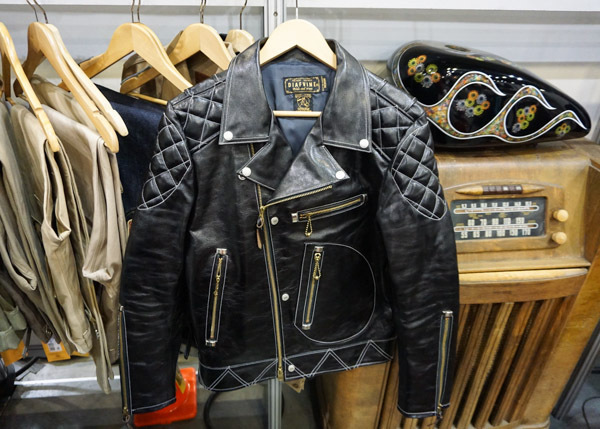 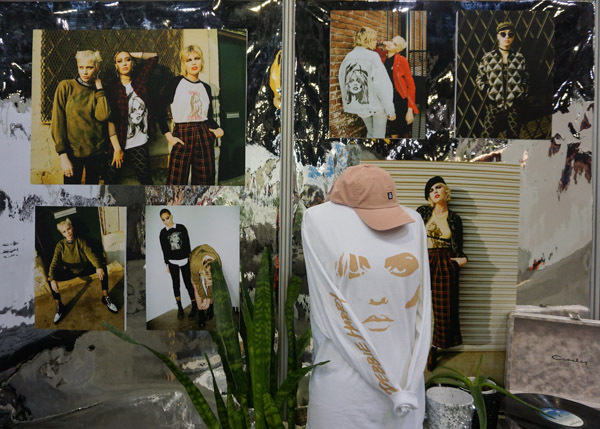 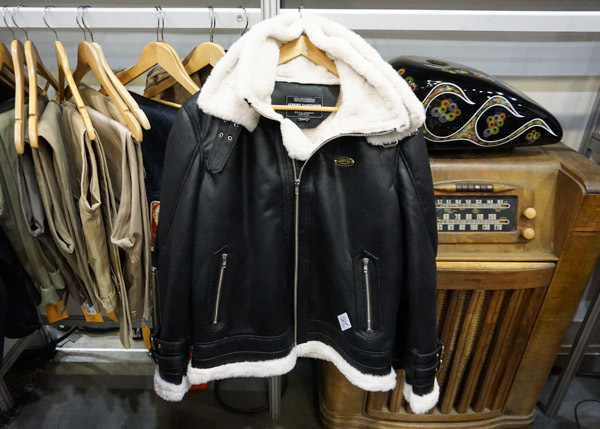 Showcasing their Debbie Harry capsule collection for Fall/Winter 2017, Obey Canada designed a customized booth highlighting the details around the limited edition release. 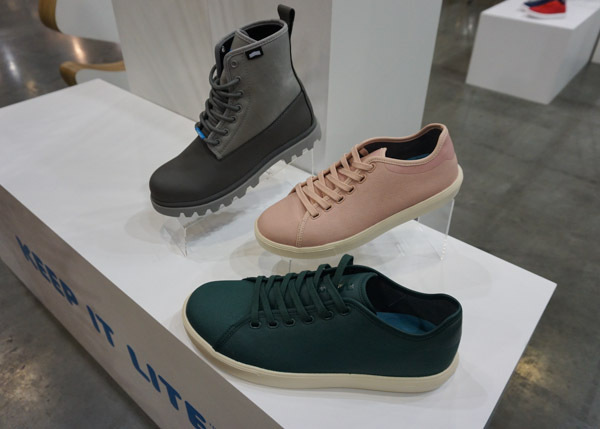 Constantly experimenting with different fabrics and textures, Vancouver based footwear company People Footwear will be releasing the brand new Waldo Knit silhouette July 1st, 2017. 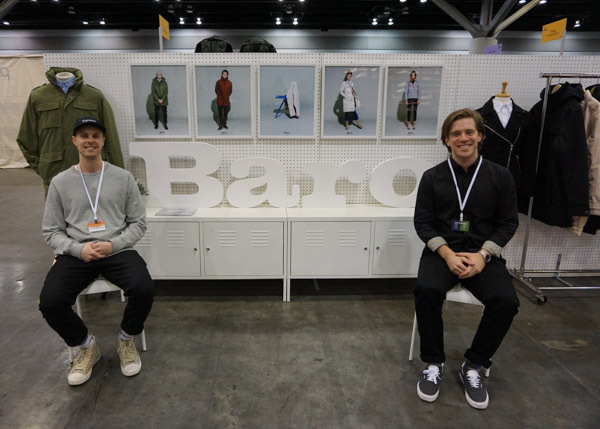 Dedicated to making the perfect rain jacket, local outerwear brand Baro returns to KNOWSHOW this year with new insulated waterproof jackets in addition to their original waterproof shells. 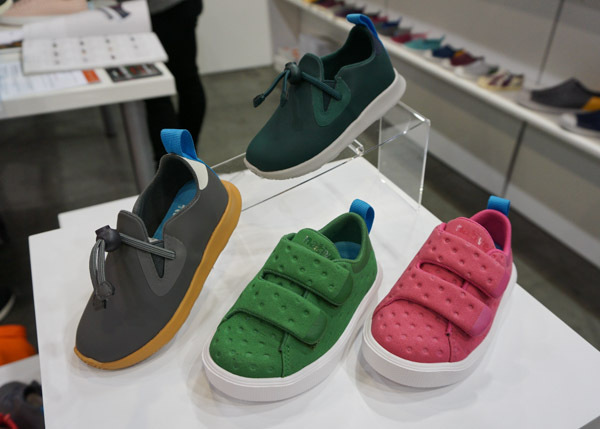 New to KNOWSHOW this year was an entire section dedicated to infants and children featuring everything from clothing and footwear to blankets and accessories. 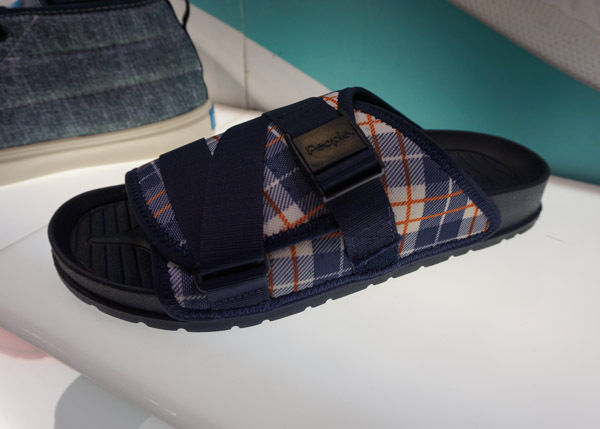 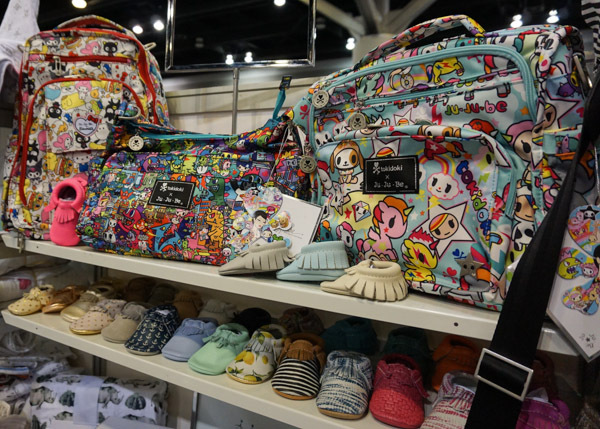 Some of the popular brands represented here included Tokidoki, Toms and Havaianas. 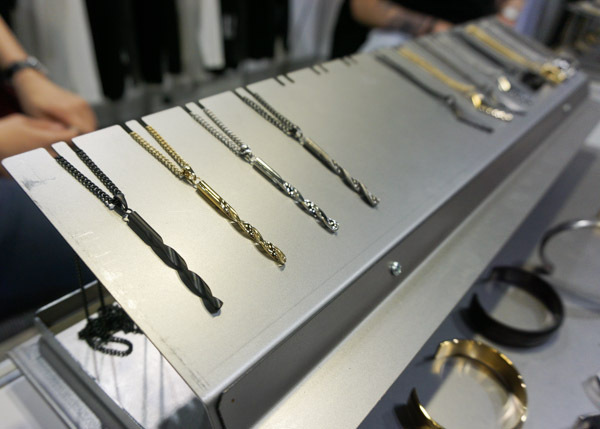 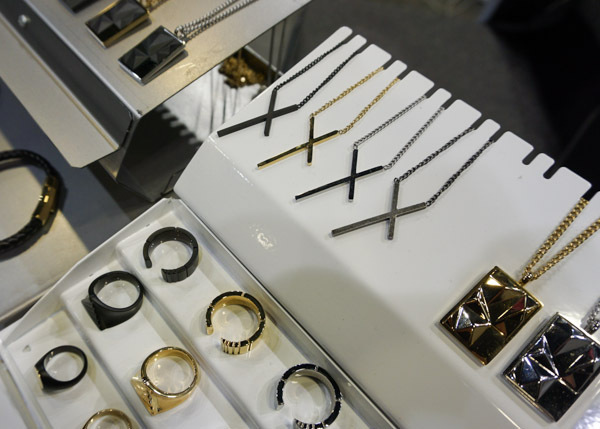 Toronto based brand Vitaly showcased a large selection of some of their latest accessory offerings including the drillbit and the offset cross designs available in their classic colourways. 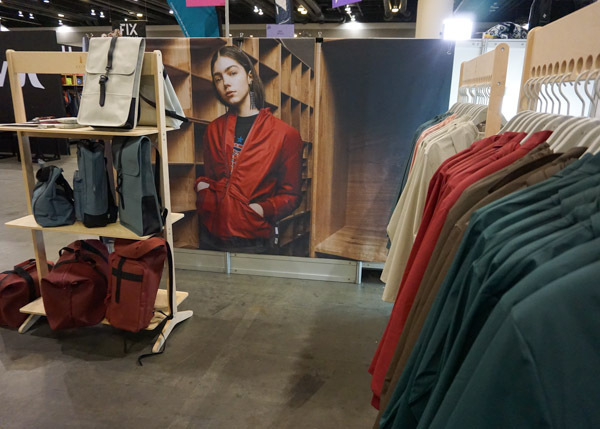 Aside from the seasonal colourways offered for Fall/Winter 2017, popular Danish outerwear brand Rains will also be introducing a few new silhouettes including a highly anticipated bomber style jacket later this year. 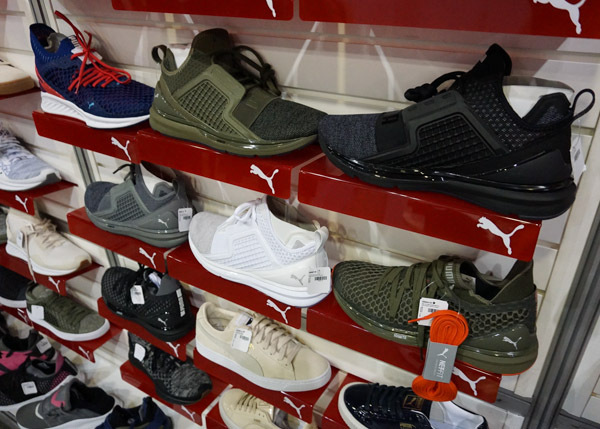 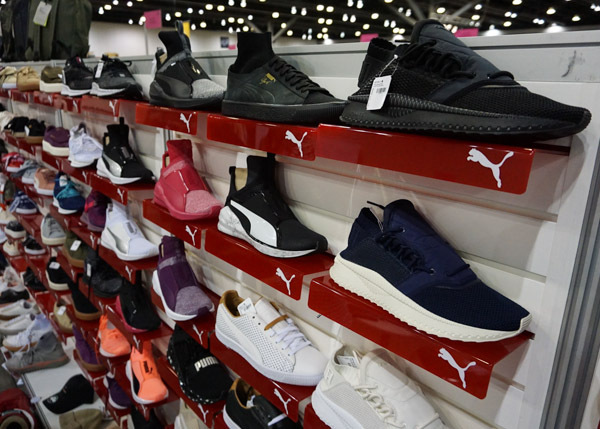 Strongly driven by their partnerships with celebrities like The Weeknd, Kylie Jenner, Rihanna and Rae Sremmurd, Puma is continuing to see significant growth in the Canadian market with their retro Suedes and casual athletic styles. 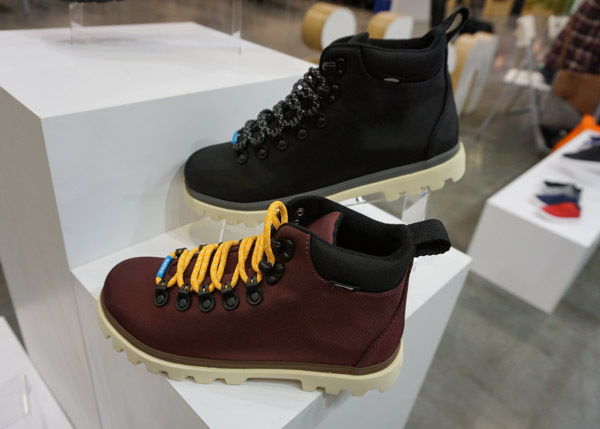 In addition to their new Apex and Mercury silhouettes, Vancouver based footwear company Native Shoes have also redesigned their classic Fitzsimmons and Jimmy styles with updated materials and details for Fall/Winter 2017.